One of Canada’s most authentic west coast experiences! Our tours show off the best of British Columbia and beyond. 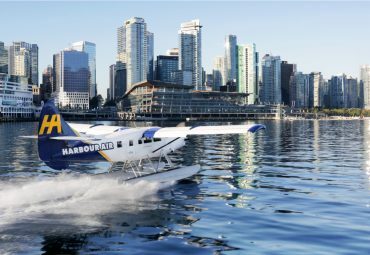 Travelling by seaplane is an incredible way to see where the city, the water and the mountains meet. 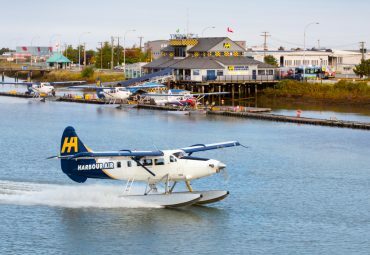 From 10-minute flights to daytrip adventure packages, Harbour Air offers a range of award-winning must-do experiences! 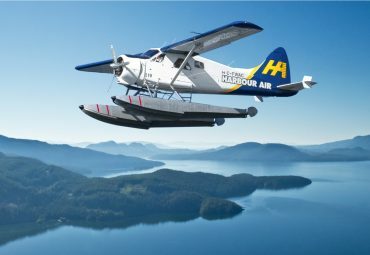 See the iconic city by seaplane on a scenic tour or #exploreBC on one of our adventure packages. Get a stunning bird’s eye view of BC’s picturesque capital city. 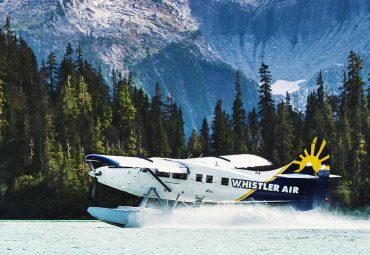 Experience Whistler’s ultimate lift ticket with one of our most breathtaking seaplane tours. 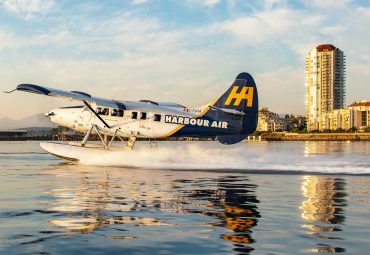 Enjoy panoramic views of the Harbour City by seaplane. 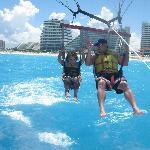 Take a daytrip to Victoria or the Gulf Islands with one of our adventure packages. 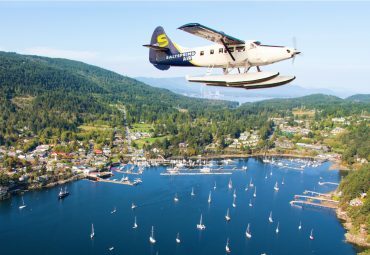 Discover the spectacular Gulf Islands on a seaplane panorama tour. 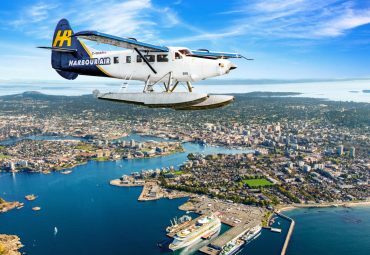 See the Sunshine Coast from above on one of our scenic aerial tours.